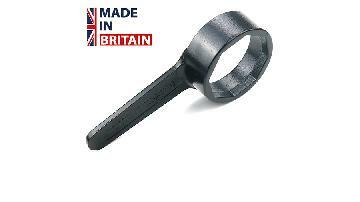 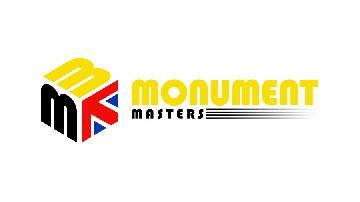 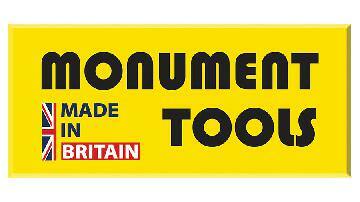 The Monument 323F Tap Back Nut Box Spanner Grip + is double ended, for quick assembly of tap back nuts on basins. 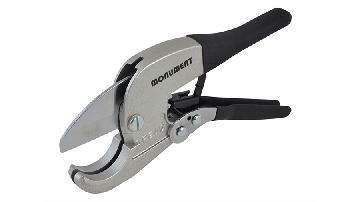 Removes non ferrous olives from copper pipe without damage to the pipe and without producing swarf Designed to remove an olive from copper pipe without damage to the pipe and without producing swarf. 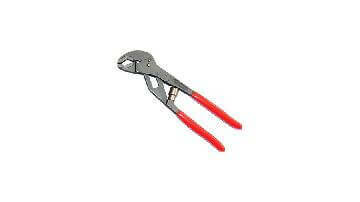 Do not use on steel olives. 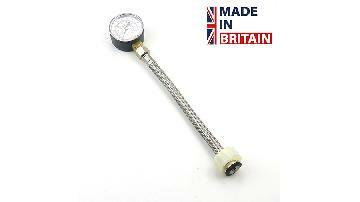 Monument 1510F Mains Water Pressure Test Gauge BSP Thread fitting 3/4" 11 BarMains water pressure gauge with 3/4" BSP thread fitting to taps. 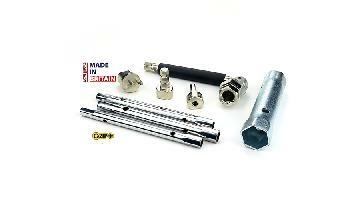 Maximum pressure 11 bar. 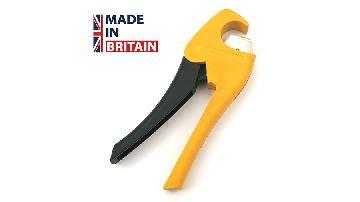 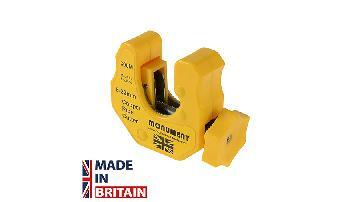 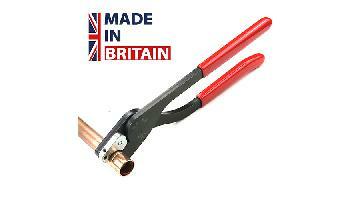 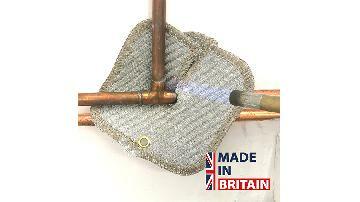 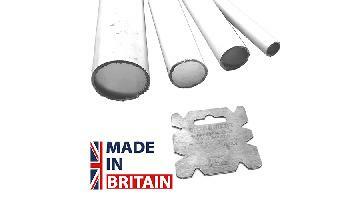 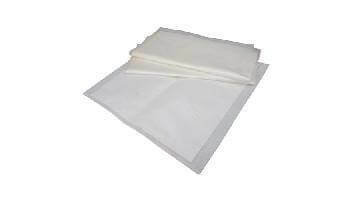 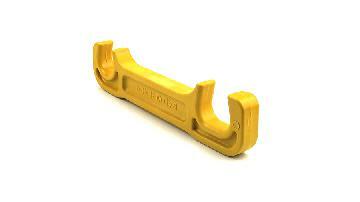 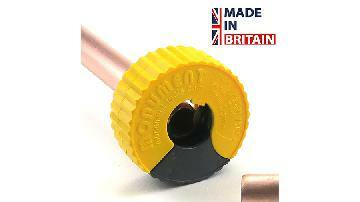 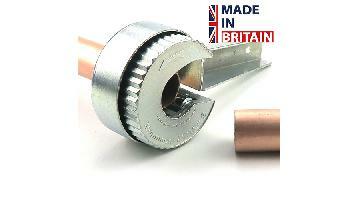 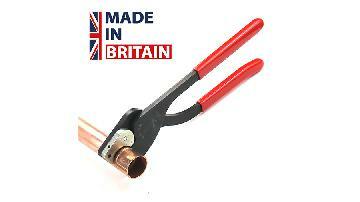 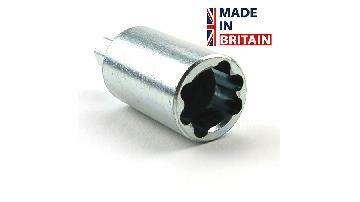 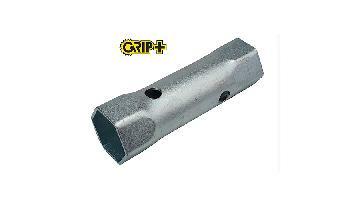 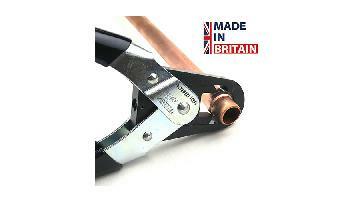 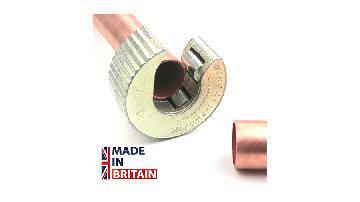 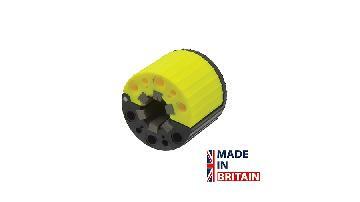 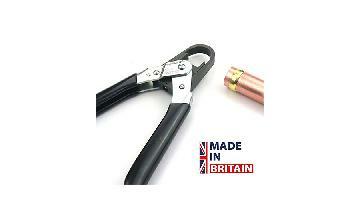 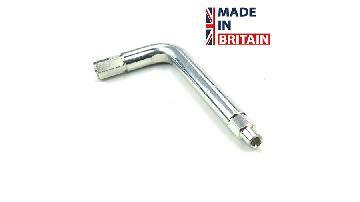 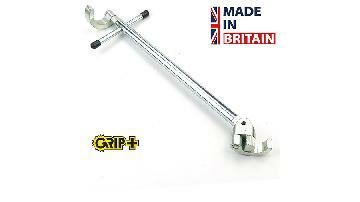 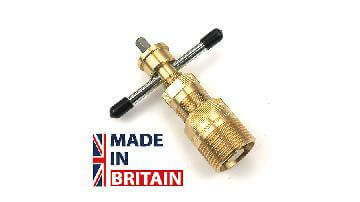 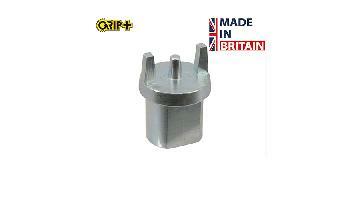 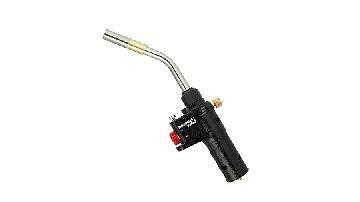 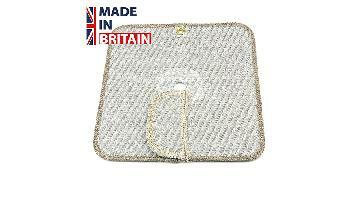 Used for holding TRVs when changing rad valves or draining radiators. 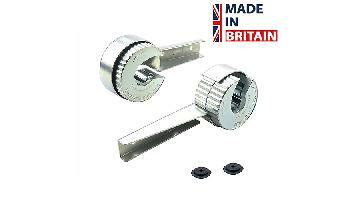 Well designed as it will not mark the TRV chrome body. 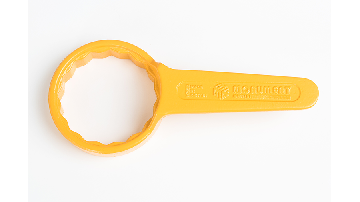 Wide Jaw Adjustable Wrench with machined thin jaws. 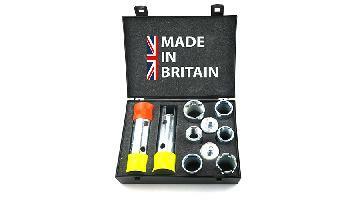 Great product and great value. 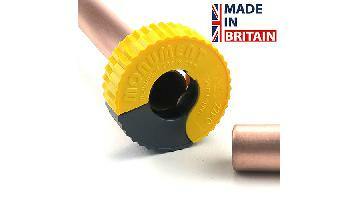 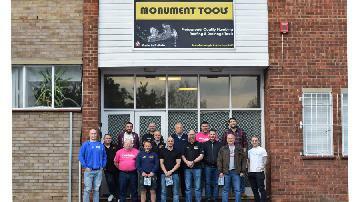 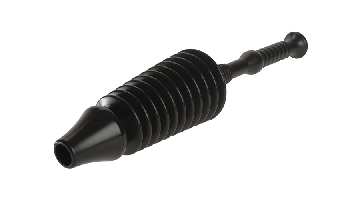 The Monument 3034T Copper Fitting Cleaning Brush has stiff steel bristles for cleaning copper fittings and socket formed joints on copper pipe prior to soldering. 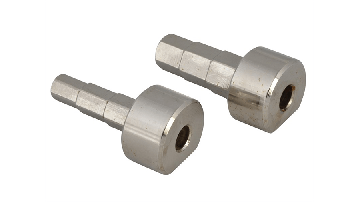 Size: 15 & 22mm. 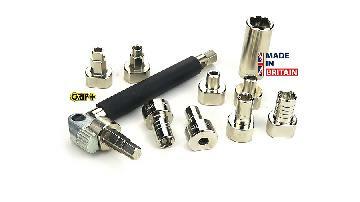 12mm hex. 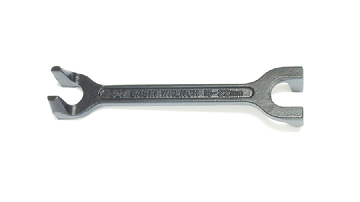 zinc plated steel spanner with comfortable, slightly offset, handle. 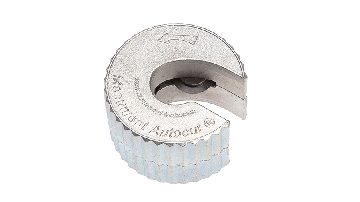 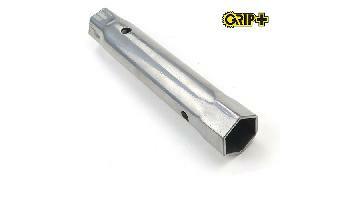 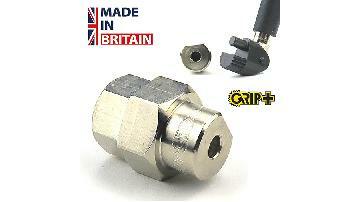 Valve spanner & Air Release Key & profile to suit 4.5mm Lockshield valve fitting. 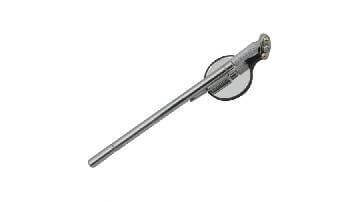 The Monument 799W Telescopic Magnetic Mirror extends up to 600mm (24in) with a 37mm diameter mirror with double ball joint. 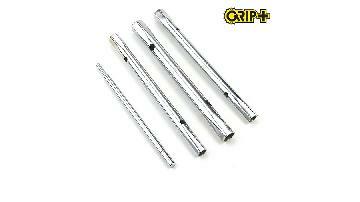 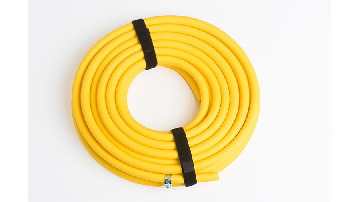 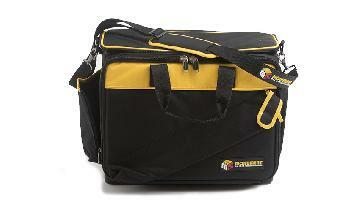 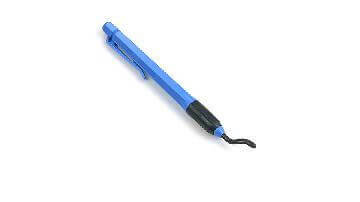 It also has a pocket clip for easy storage and a magnetic end.Length: 600mm (24in). 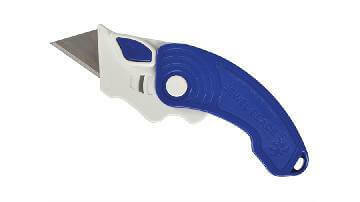 Monument blue and white trade trimming knife with push button folding mechanism. 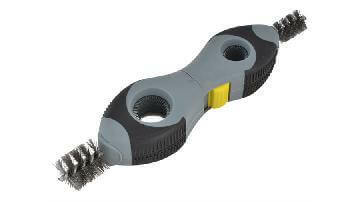 Uses 1024C blades.